Gallup is a city in McKinley County, New Mexico, United States, with a population of 21,678 as of the 2010 census. 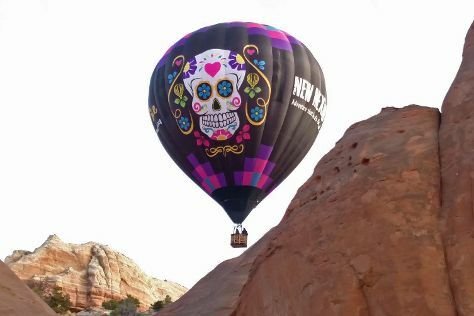 On the 17th (Fri), examine the collection at The Gallup Cultural Center, then stop by Richardsons Trading Company, then stop by Perry Null Trading Company, and finally soar above the sights with X-Treme-Lee Fun Balloon Adventures. To see photos, reviews, more things to do, and other tourist information, read Gallup trip itinerary maker tool . In August, daily temperatures in Gallup can reach 84°F, while at night they dip to 53°F. Finish your sightseeing early on the 17th (Fri) to allow enough time to travel back home.